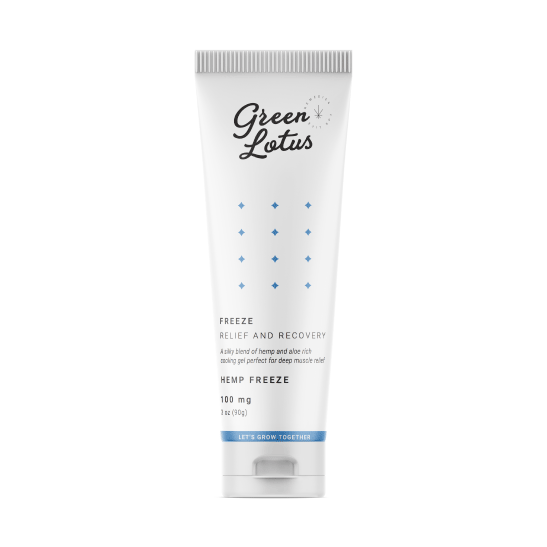 Hemp Freeze is a silky blend of hemp and aloe rich cooling gel perfect for deep muscle relief. Our formula is comparable to BIOFREEZE but includes other proprietary ingredients such as 100mg’s of full spectrum hemp oil rich in naturally occurring CBD and other phyto-cannabinoids. Hemp Freeze pairs well with an active lifestyle, and is great for deep tissue massages.